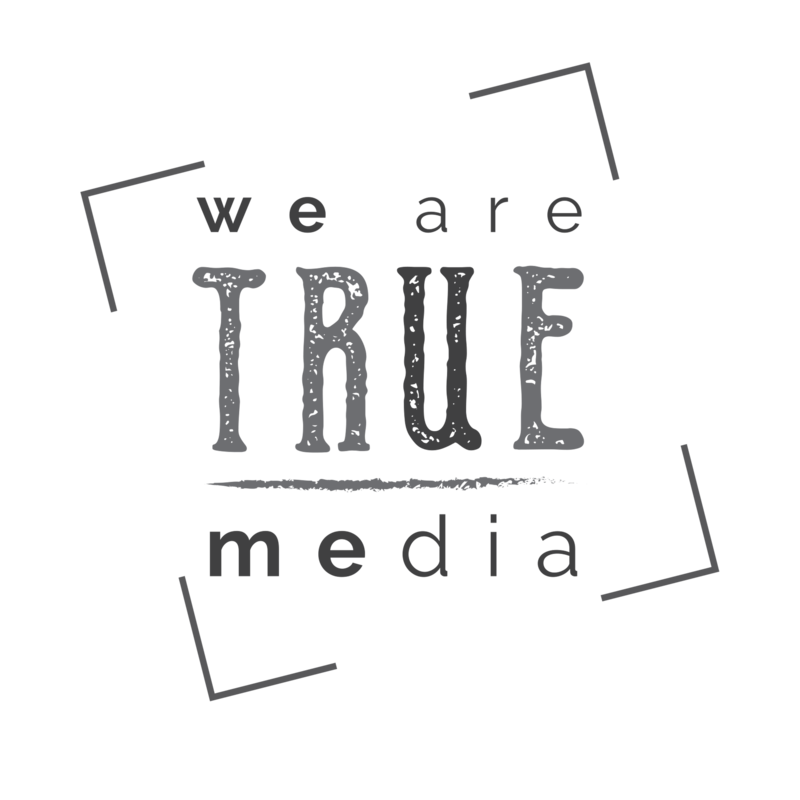 At True Media we are passionate about creating content, we love the process, the shooting, the edit and of course the ability of a quick turnaround. We Shoot, Edit, Release. Here is a video we shot for Limerick City and County Council of the 47th Limerick International Band Championship.